The National Company Law Appellate Tribunal (NCLAT) or the National Company Law Tribunal (NCLT) cannot force the Committee of Creditors (CoC) of Essar Steel India Limited to change the terms of the resolution plan after it has been approved under Section 3 of the Insolvency and Bankruptcy Code (IBC), lenders said in their plea before the Supreme Court. The lenders to debt-ridden Essar Steel had approached the apex court on Monday challenging the NCLAT’s March 18 and March 20 orders in which it had asked the Resolution Professional (RP) of the company to call a fresh meeting of the CoC to consider redistribution of funds among the financial and operational creditors. The matter will be heard on April 8. 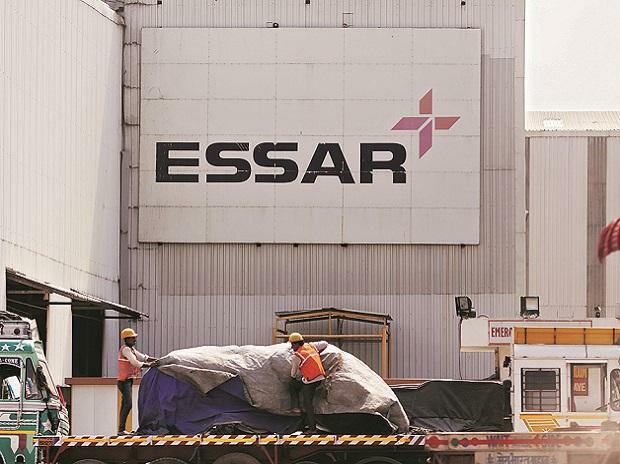 Essar Steel lenders have also challenged the NCLT Ahmedabad’s March 8 judgement in which it had, while approving the resolution plan of ArcelorMittal, suggested that the CoC of the debt-ridden Essar Steel reconsider the distribution of funds among the operational and financial creditors. In their plea before the apex court, the CoC of Essar Steel said that once the plan was approved by the NCLT and the NCLAT, any variation in payments to the financial and operational creditors of the company would amount to variation in the consent given by the members of the lenders’ committee. “In the aforesaid circumstances, the directions to reconsider manner of distribution of proceeds under a resolution plan in light of the adjudicating authority’s (NCLT’s) suggestions and recommendations is completely unwarranted, unjustifiable, and equally without jurisdiction,” the CoC said in its plea. Such directions by NCLT and NCLAT asking the lenders to reconsider the distribution of funds among the various creditors take away the rights of the CoC to make commercial decisions. The orders, the CoC said, proceed on an assumption that the distribution of proceeds under ArcelorMittal’s plan is “discriminatory and fails to balance the interest of all stakeholders including the operational creditors".